These top Georgia hiking trails explore waterfalls, mountain summits, deep canyons, wide rivers, rushing trout streams and historic sites. 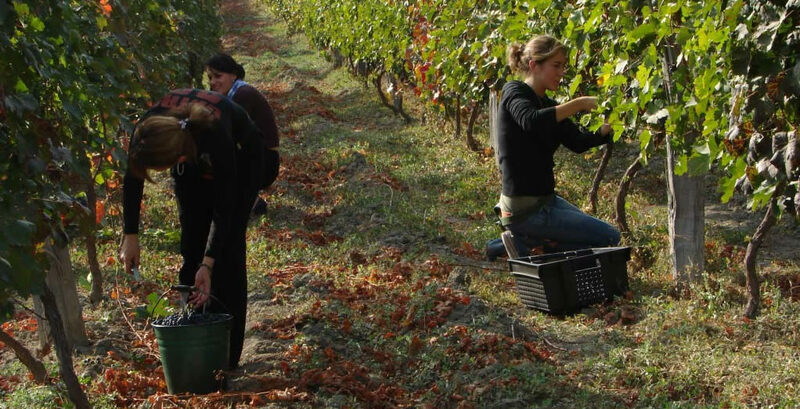 The grape harvest festival is one of the oldest wine-related activities, and the most authentic and traditional one. The vineyards are filled with workers and excitement to pick the grapes that will make some of the finest wines in the world. This is an exciting time to visit Kakheti.